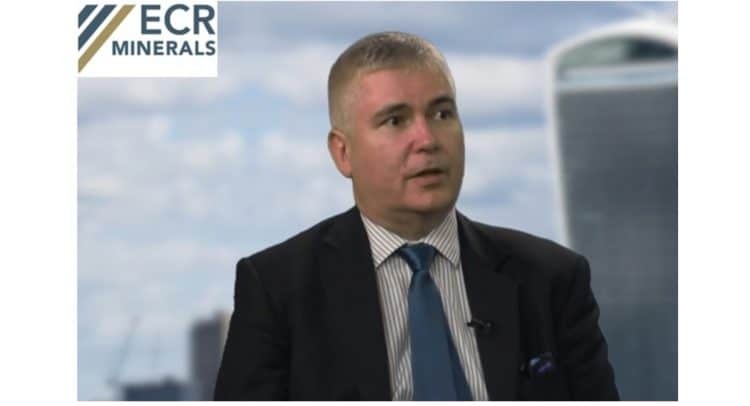 We speak with Craig Brown, Chief Executive Officer of ECR Minerals Plc about Black Cat Gold Prospect in Victoria, Australia and the additional drilling programmes. Highlight Craig previous experience of being part of a team to discover multi-million-ounce gold deposits? ECR Minerals plc (the “Company”) is a mineral exploration and development company wholly owned Australian subsidiary Mercator Gold Australia Pty Ltd has 100% ownership of the Avoca, Bailieston, Moormbool and Timor gold exploration licences in Central Victoria, Australia.